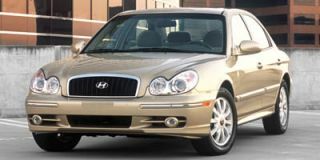 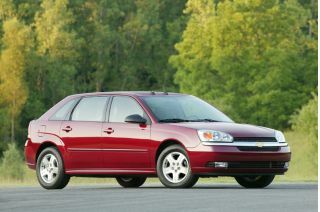 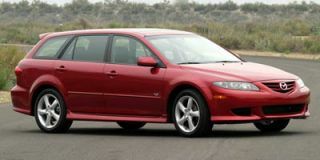 Based on General Motors' "Epsilon" global architecture (which is also the platform for the Saab 9-3) theMalibusedan and European-styled Malibu Maxx hatchback continue for 2005 with only minor updates. 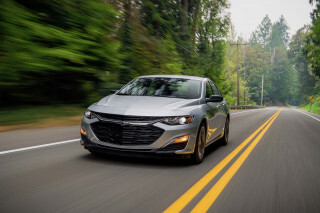 A redesigned rear spoiler and rear wiper are added to the Malibu Maxx LT, while front-side air bags are now standard on both the LS and LT versions and newly optional on the base model. 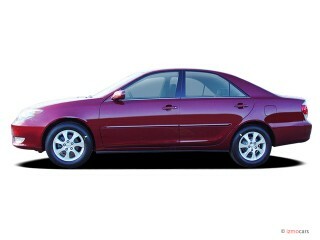 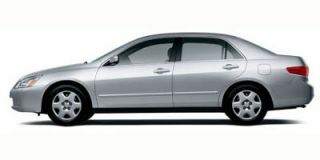 A new Sport Appearance Package on the sedan includes body-color side moldings and alloy wheels. 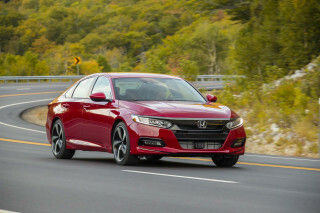 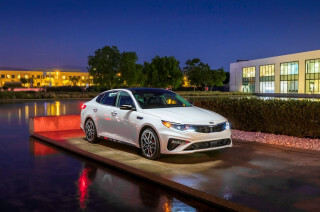 The sedan comes powered by either a standard 140-horsepower 2.2-liter 4-cylinder engine or an optional 3.5-liter V-6 that delivers a more-pleasing 200 horses; the hatchback is only available with the V-6. 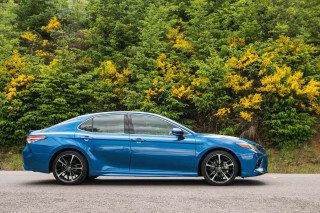 A four-speed automatic transmission is standard. 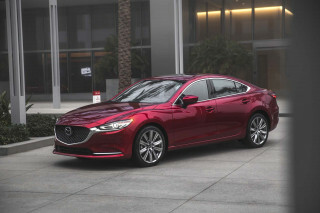 The Maxx's wheelbase is six inches longer than the sedan's to add cargo space, which measures in at an impressive 22.8 cubic feet. 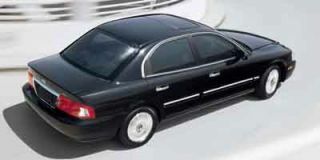 It also comes with a "Skylight" sunroof and an optional back-seat DVD entertainment system that's located in the center console. 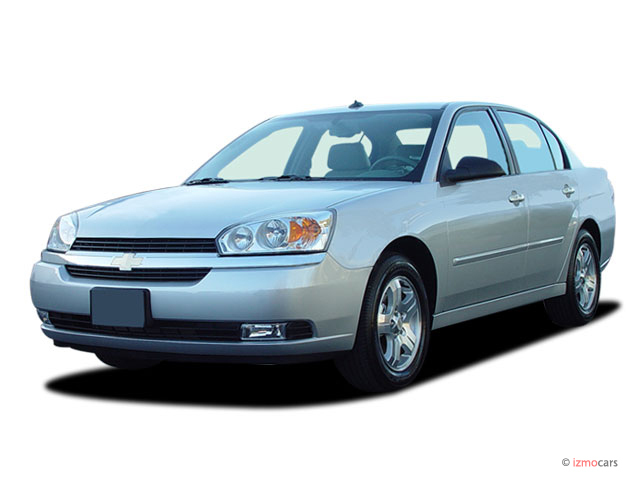 Looking for a different year of the Chevrolet Malibu?